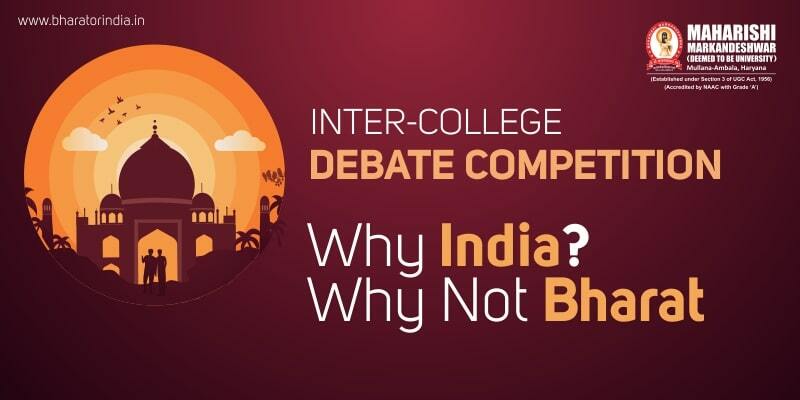 Home > Posts tagged "Bharat"
A Final Word: Inter-College Debate Competition held at MM(DU) on ‘Why India? Why Not Bharat’! It was a balmy morning on Sept 13 at MM(DU). The participants for the inter-department debate competition on ‘Why India? 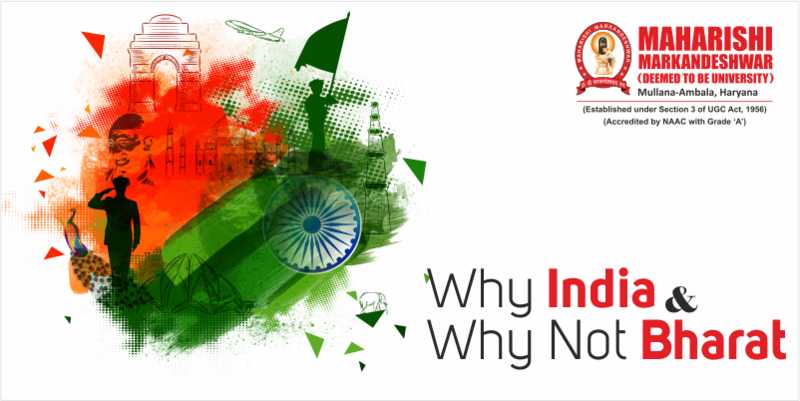 WHY INDIA? WHY NOT BHARAT?